***New Price***Rare Opportunity in the Core of Oak Ridge! 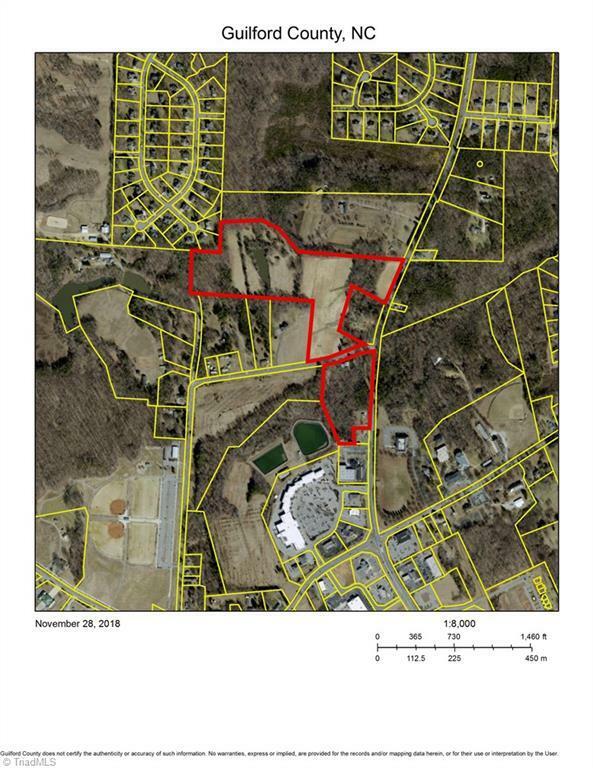 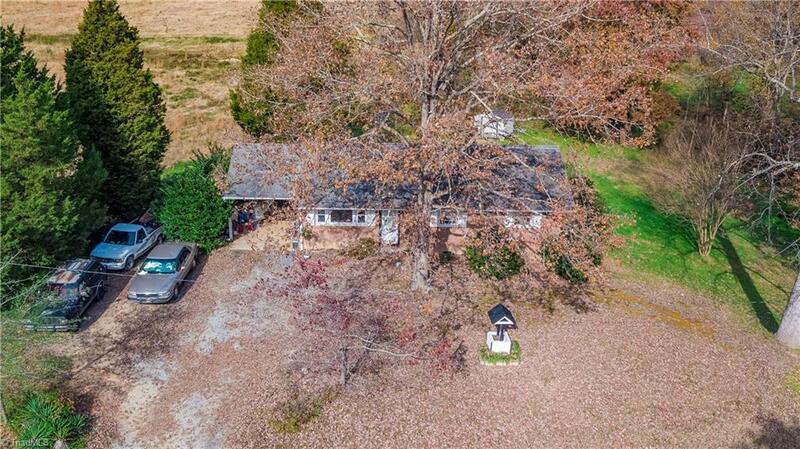 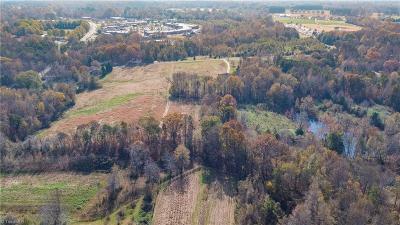 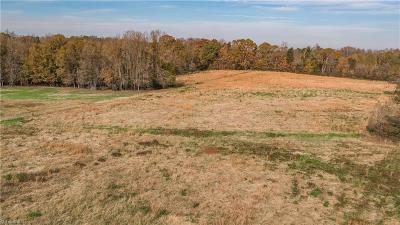 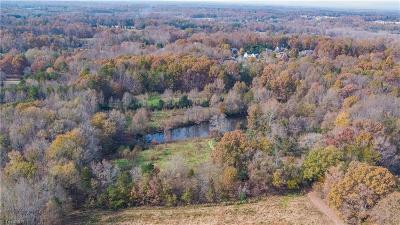 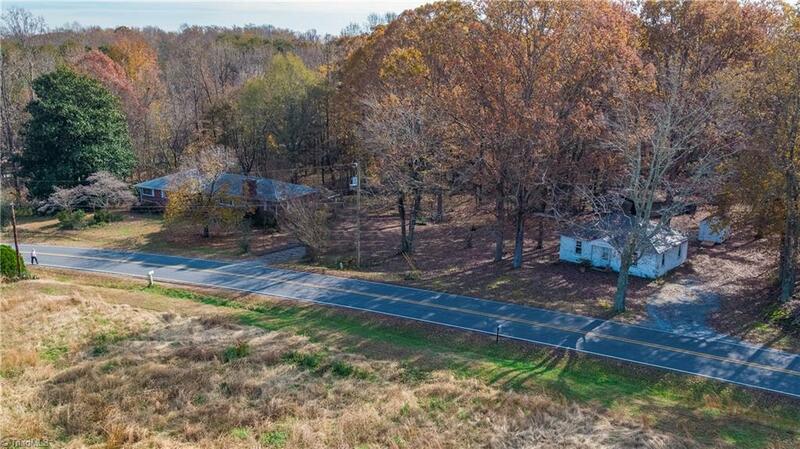 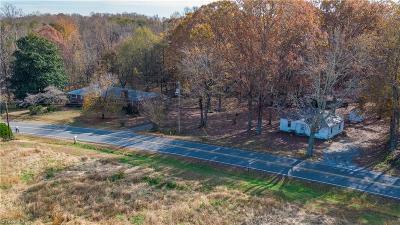 34+/- acres, 4 houses and 1175 feet of road frontage on Hwy 68. 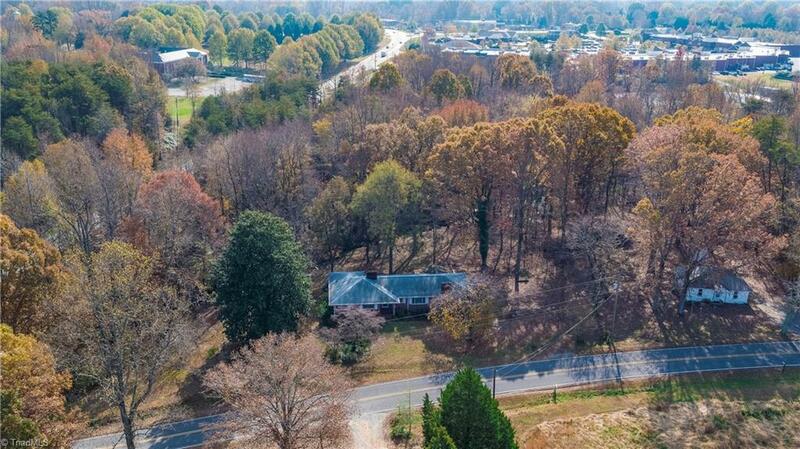 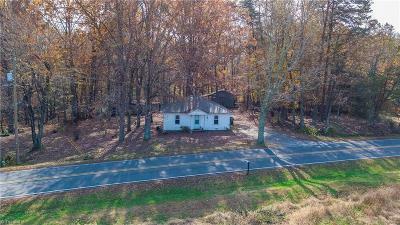 This is prime property that has been in the family over 100 years, great location, .25 miles to grocery store, walking distance to the NEW Oak Ridge Park. 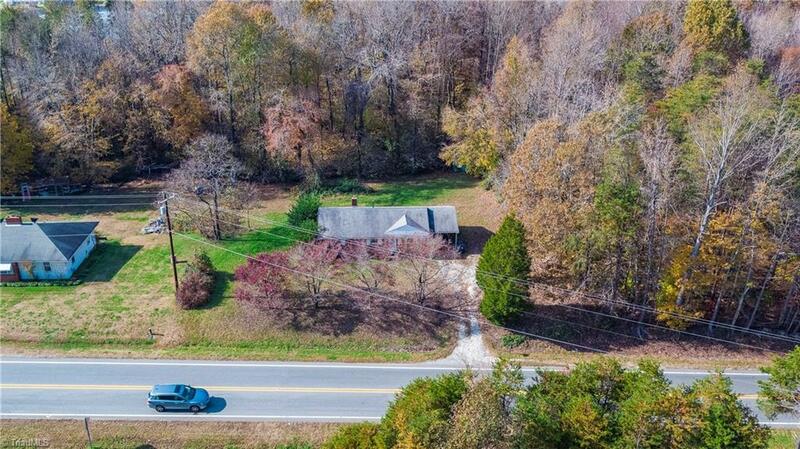 Fantastic location for a new development or possible commercial investment.